Sing into your account at Vegas Mobile Casino, deposit over £20, and you can receive a 25% bonus up to £300 to have fun with. 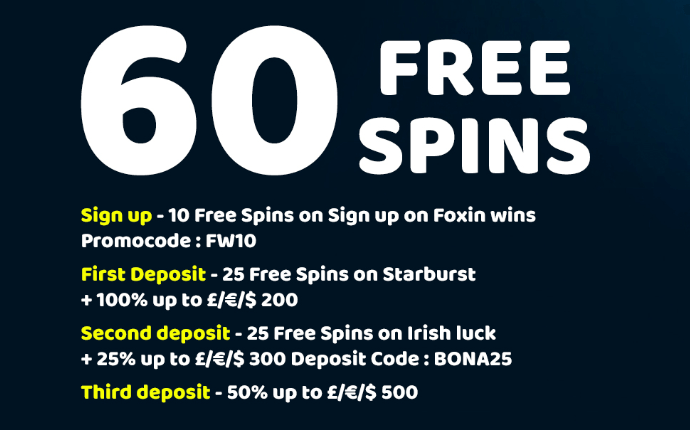 By using the deposit code BONA25, you will be granted with 25 bonus spins that work exclusively on Irish Luck. 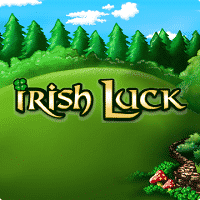 This comes with a 50-times wagering requirement on the bonus and the winnings from the spins. You can’t cash out from the extra rounds more than £20. Keep in mind that the conversion from the bonus amount is limited to 5x. Get this offer and have tons of fun!